Due to the inquisition, the lack of knowledge and free distribution of the Arcane Wisdom innocent men and women where tortured and executed as they were considered devil’s pawns. 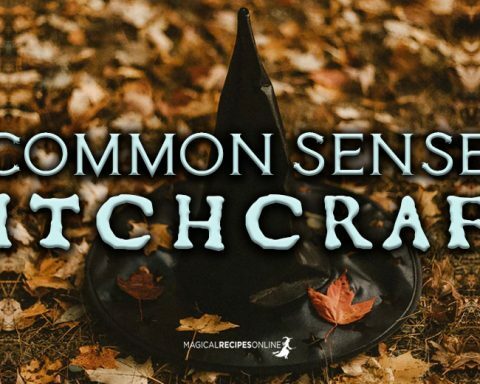 Unfortunately, Witchcraft was a synonym for Demonolatry. 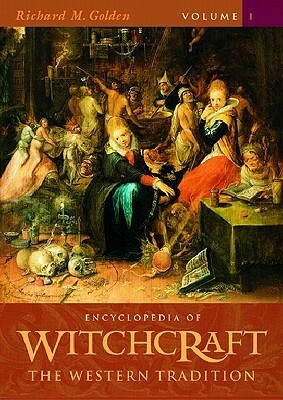 Only recently, we’ve managed to make it clear to the World, that most of Witches have nothing to do with the Devil. Most of them, don’t even recognize him or his minions. Let me remind you that not long ago, Adolf Hitler and the Nazis did actually try to conjure demons and other entities to help them win the War. Also, let me refresh your memory that the Allies also conjured forces of Magic and Spirits from beyond to strike back. The Druids of the UK joined forces to raise a cone of Power and diminish the magic of Nazis. Both armies searched for powerful men, women and children who could help them win the WW2. Who Gets the Devil’s Mark? Voluntarily, Witches and non-Witches who make a pact with the Devil. 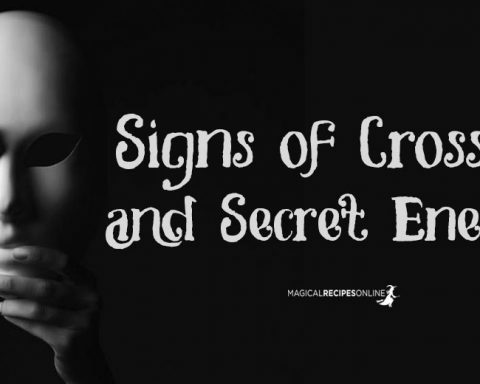 These are the signs the evil spirits leave on humans in order to remind them their promises. Examples: people who make pacts with demons, evil witches who use demons to do their biddings. Involuntary, Witches and non-Witches who fight evil spirits. 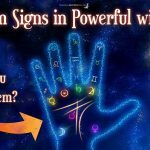 These are the signs of intense fight in the astral plane or other realms. 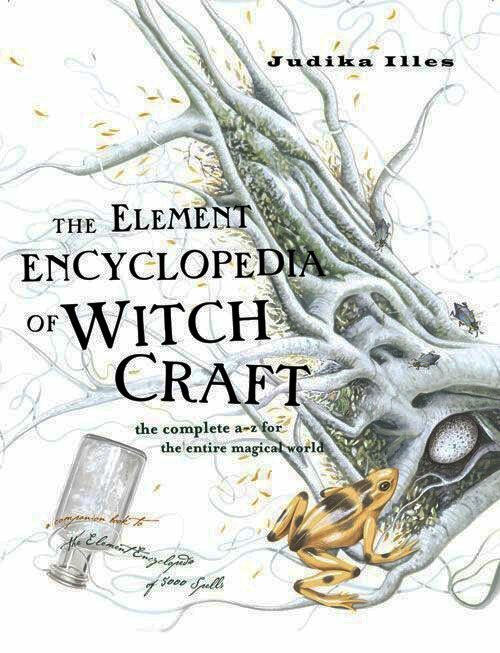 Examples: exorcists who repel evil, witches who banish evil or break spells. What is the Devil’s Mark? The Devil’s Mark is a material impact of Demons and Evil Entities on humans, animals, plants, trees or non-living things. Moreover, the Mark can be ‘given’ voluntarily or not (for example after a magical fight, after an exorcism etc). The Witch Mark is a sign of Magical Power. It has nothing to do with the Devil’s Mark. 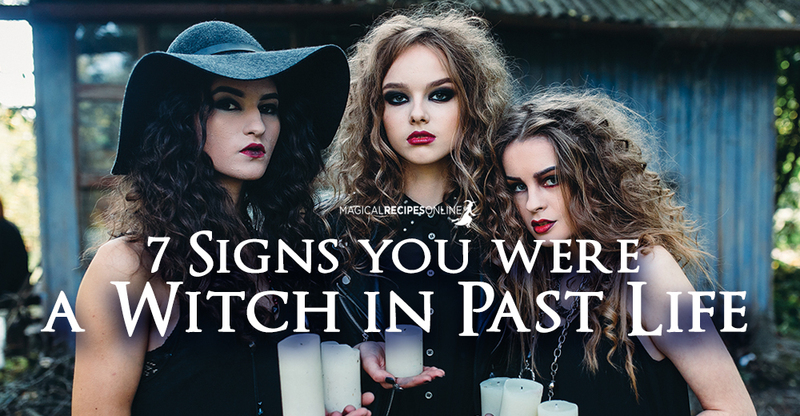 However, there are Witches who use the Dark Forces, so sometimes a person can have both Marks. Not all who make pacts with the Devil or fight demons have the Devil’s Mark. For the ‘impact’ could be an astral or auric imprint. On the other hand, Something that look’s like a Devil’s Mark is not always a sign of the Devil. So don’t play inquisitor. 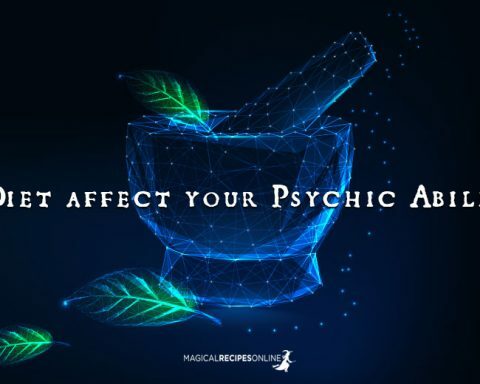 This article intends to help YOU identify possible fights with dark entities. 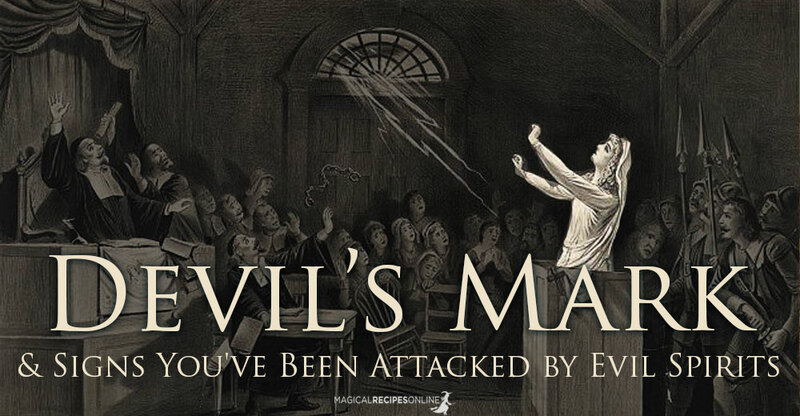 More on the fight against evil Magic your will find here! The Devil’s Mark and How it Looks like! According to the old Grimoires, the Devil and his minions can appear in many forms. Hence, any interaction with these entities can differ. For the devil(s) can scratch, can bite, can even lick their targets. However, these ‘possible’ signs on one’s skin may have some similarities. Disclaimer: Before going on analyzing the accounts of Grimoires, I should tell you that ANY mark on your body SHOULD always be examined by a medical doctor in case of skin issues. 1. It looks and feels weird! What does this mean? The “devil’s” mark is a cold mark of death, despair and emptiness. It’s the touch of death (and not the good one). The color of the skin is weird like it has ‘less’ life. Looks dry, empty, lifeless. 2. The marks don’t bleed! These marks are more common when dealing this vampires and astral parasites. Demons lack of energy hence it may look like this mark was caused by sucking down your vital energy of the area. Drained, colorless, lifeless. 3. The marks are immune to pain. Why? Because pain is a natural defense mechanism that has been abused. 4. The marks appear right after a ‘nightmare‘. We’ve seen in sleep paralysis that entities may attack us. 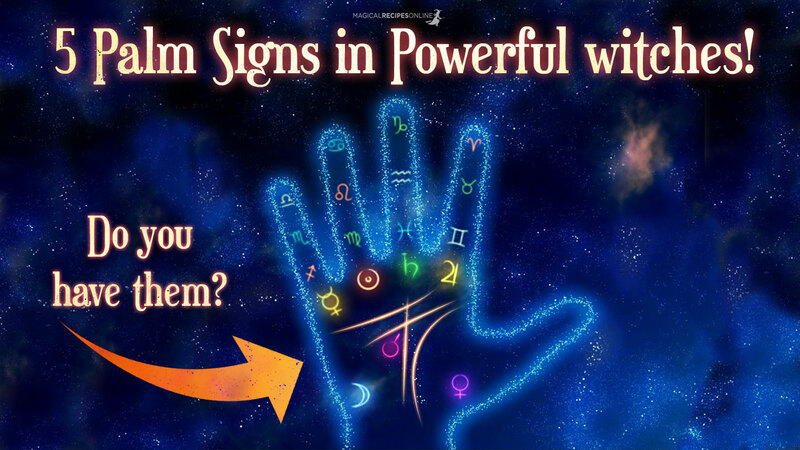 These signs might be ‘scratches’ after an astral fight. 5. The marks appear prior a series of unfortunate events. It is believed that any interaction with the Devil and his minions can bring bad luck, accidents and all kinds of unfortunate events. It was believed that some demons are responsible for illness, other for bankruptcy and material destruction, breakups, death etc. 6. The marks appear after a spell breaking. Many evil spells try to backfire when we try to break them. This is an actual sign that the spell was so strong and drew its power from evil forces. That’s exactly the reason why we always propose to employ a professional when it comes to spell-breaking. It’s clearer if the marks make peculiar symbols or sigils. 7. Tattoos. Yes! Tattoos! 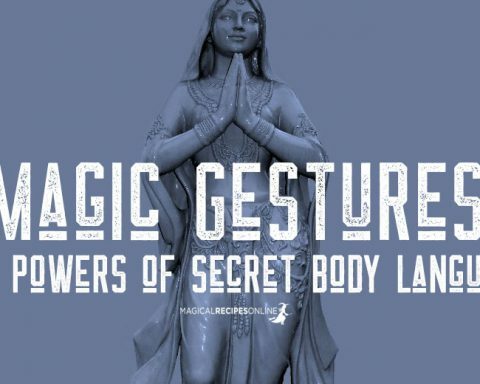 In case of voluntary marking, one could actually use a tattoo in order to represent the pact with a certain spirit.As seen in our detailed article on tattoos, they are permanent marks which are used for centuries of Spiritual Practice. 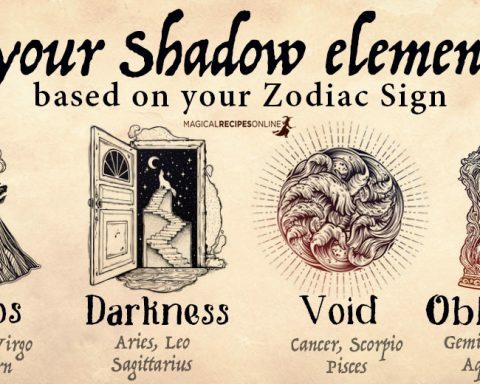 However, a tattoo can be used in the Dark Arts too. What happens if you have the Devil’s Mark? If the mark has come voluntarily you to break the pact. Moreover you need to re-establish a clear spiritual path. Have you ever noticed a Devil’s Mark? 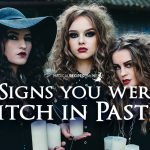 Do you have Witch Marks ? 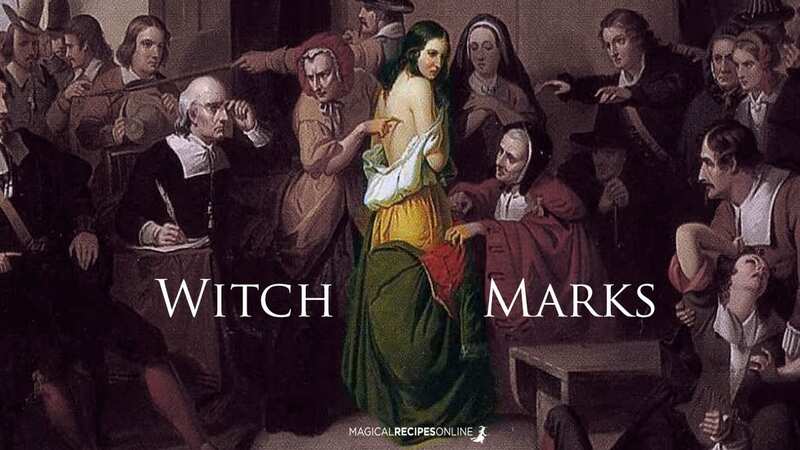 Do you Have the Marks of the Witches on your Body? Sun 03° Taurus 24' 51"
Moon 28° Sagittarius 59' 45"
Mercury 08° Aries 49' 36"
Venus 03° Aries 52' 23"
Mars 15° Gemini 32' 04"
Uranus 02° Taurus 34' 48"
Chiron 03° Aries 40' 44"